Reedbeds under conservation management have traditionally been managed by rotational cutting, with the objective of slowing natural succession. Even on a small site, such an objective is questionable, but with a site of over 200 ha, this is not a feasible option. So Ham Wall in Somerset is the focus of a larger scale ‘reedbed rejuvenation’ project, a trial of a new form of reedbed management. Compartments of up to 20 ha will be held at a lower water level for a number of years and reverted to grassland by a combination of cutting, burning and grazing. After maybe five years, the ground will be re-flooded to create shallow open water and reeds will slowly re-colonise. Compartments will be 'rejuvenated' on rotation in order to maintain a range of successional states within the reedbed. I returned to Ham Wall last week to look at the first compartment to be managed in this way and recently re-flooded after several years of drier conditions. So what will happen next? 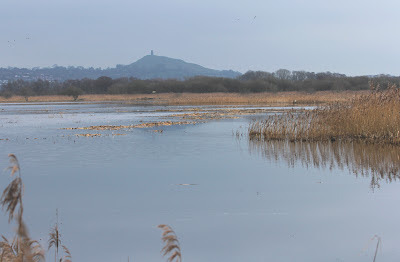 Well, we expect the newly flooded habitat will provide good feeding opportunities for a range of reedbed and wetland birds as the reeds regain dominance over a number of years. 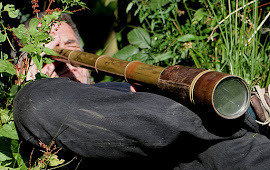 In the short-term, it should attract large numbers of waders, wildfowl, egrets and herons over the next year or so as water levels fluctuate, particularly as they drop in late summer. 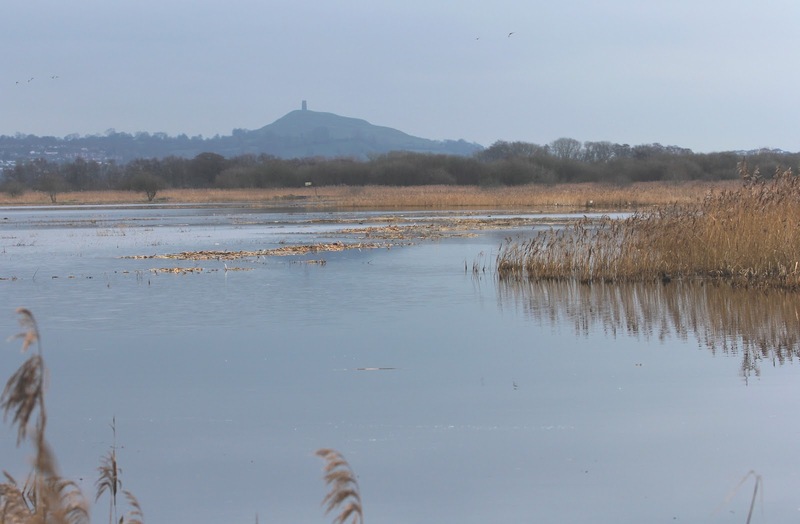 The land will be allowed to revert to reedbed, with higher water levels, and continue through its succession to old, littered reedbed, before the process is repeated. Although early days, the first signs are promising. Large numbers of duck, including Teal, Wigeon, Gadwall and Shoveler are already using the area, with Lapwing and up to 200 Snipe around the margins. A dozen Water Pipits flitted around the margins. A couple of Great White Egrets were in the area and it is hoped they will find the area to their liking.